Public Economics, Experimental Economics, Behavioral Economics. More specifically, much of my research focuses on the role of fairness in redistributive attitudes and behavior. Christina Fong and Felix Oberholzer-Gee. “Truth in Giving: Experimental Evidence on the Welfare Effects of Informed Giving to the Poor.” Journal of Public Economics. June 2011, 95(5-6), pp. 436-444. Christina Fong and Erzo Luttmer, "Do Race and Fairness Matter in Generosity? Evidence from a Nationally Representative Charity Experiment." Journal of Public Economics. June 2011, 95(5-6), pp. 372-394. Urs Fischbacher, Christina Fong and Ernst Fehr, “Fairness, Errors and the Power of Competition.” Journal of Economic Behavior and Organization. Oct. 2009, 72(1), pp. 527-545. Christina Fong and Erzo Luttmer, “What Determines Giving to Hurricane Katrina Victims? Experimental Evidence on Racial Group Loyalty.” American Economic Journal: Applied Economics. April 2009, 1(2), pp. 64-87. Giacomo Corneo and Christina Fong, “What’s the Monetary Value of Distributive Justice?” Journal of Public Economics. Feb. 2008, 92(1), pp. 289-308. 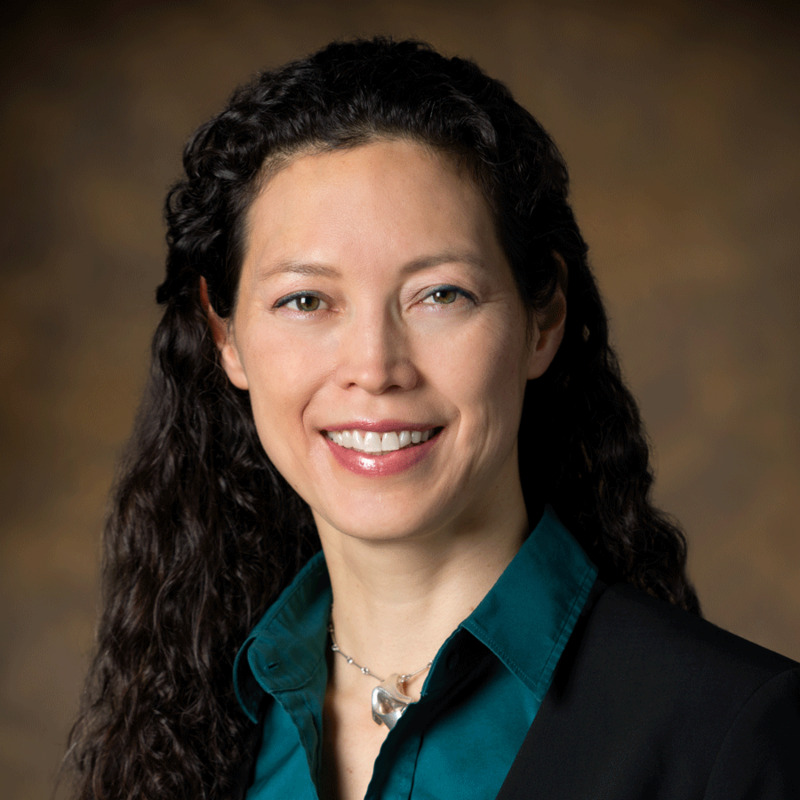 Christina Fong, “Evidence from an Experiment on Charity to Welfare Recipients: Reciprocity, Altruism and the Empathic Responsiveness Hypothesis.” Economic Journal. July 2007, 117(522), pp. 1008-1024. Christina Fong, Samuel Bowles, and Herbert Gintis, “Strong Reciprocity and the Welfare State.” in: Serge-Christophe Kolm and Jean Mercier Ythier, eds. Handbook on the Economics of Giving, Reciprocity, and Altruism. (North-Holland/Elsevier, 2006). Also in: Herbert Gintis, Samuel Bowles, Robert Boyd, and Ernst Fehr, eds. Moral Sentiments and Material Interests: The Foundations of Cooperation in Economic Life. (The MIT Press, 2005). Shorter version published by invitation: Christina Fong, Samuel Bowles, and Herbert Gintis, “The Behavioural Motives for Income Redistribution.” Australian Economic Review. Sept. 2005, 38(3), pp. 285-197. Christina Fong, “Social Preferences, Self-Interest, and the Demand for Redistribution.” Journal of Public Economics. Nov. 2001, 82(2), pp. 225-246. Christina Fong and Kevin McCabe, “Are Decisions Under Risk Malleable?” Proceedings of the National Academy of Sciences. Sept. 1999, 96, pp. 10933-10938.